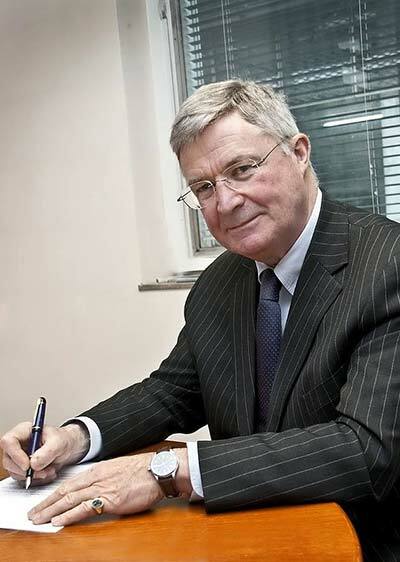 Richard Beazley was appointed a DL in 2004, taking office as Vice Lord-Lieutenant in August 2010. He was born in Broxbourne, and is one of five generations to have lived in Hertfordshire. He spent many years working in the international oil industry as a lawyer, economist and chief executive, living in Norway, Indonesia, Canada and the USA, and conducting business in many other parts of the world. He was Chairman of the East and North Herts NHS Trust for ten years from 2002, and is currently Chairman of the University of Hertfordshire and Vice-Chairman of the Florence Nightingale Foundation. Richard and his wife Violet live in Standon and have two sons.